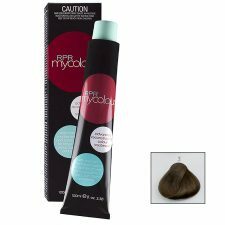 RPR MYCOLOUR is an advanced reconstructing colour system with biostructurer marine extracts for moisture, shine and long-lasting colour. 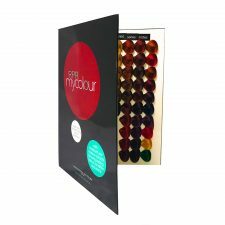 Using the latest world class technology and pigments, Mycolour is designed in Australia and made in Italy using low ammonia and micro-pigment technology for colour longevity and hair health. It is a hybrid colour system for both demi & permanent colour with 97 shades to keep inventory low. The full range includes pre-lightening products including ammonia-free and cream bleach. The range also features ‘neutral’ which lifts artificial colour up to 2 levels and remains the same on reflect. Fantastic value 100g tubes with a 1:1.5 mixing ratio. Mycolour offers full technical support and training as well as a technical hotline. It is a trusted brand with over 10-year history.